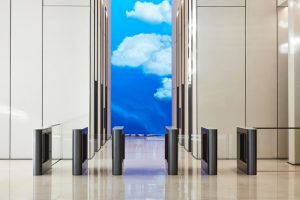 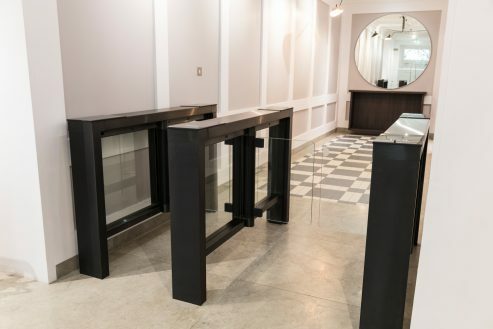 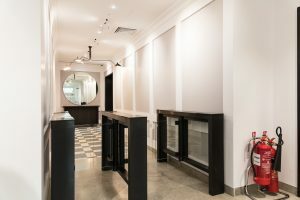 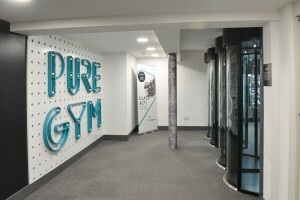 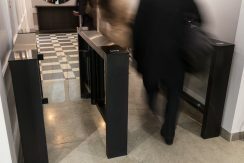 Meesons supplied and installed two lanes of the EasyGate SR Speed Gates including a wide access lane in the reception of 4 Matthew Parker Street. 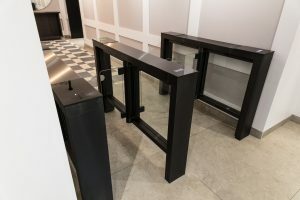 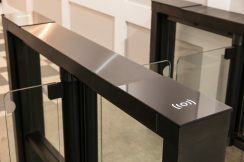 The EasyGate SR Speed Gates were manufactured in black brushed stainless steel with black glass RFID reader panels to complement the design. 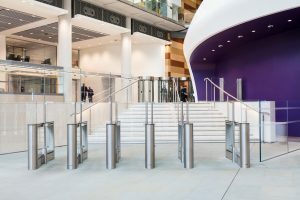 The Speed Gates provide an added level of security to this multi-tenanted building, preventing unauthorised access and mitigate risk.